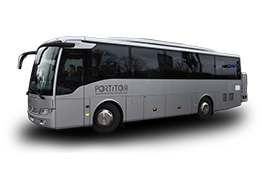 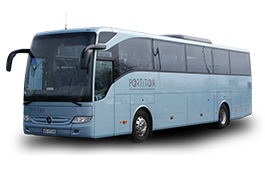 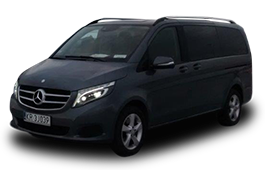 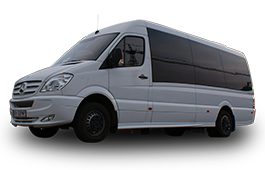 We have our own fleet of vehicles guaranteeing all transport solutions, including for business, tourist, and individual trips. 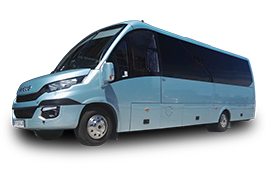 We use high-standard limousines, microbuses, and coaches. 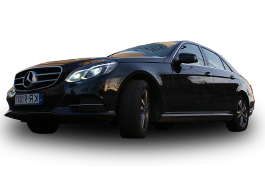 For many years now, we have been meeting the expectations of our Clients who appreciate flexible terms of cooperation. 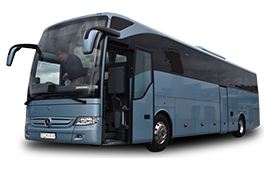 We guarantee safe and comfortable travels, punctuality, and availability of our personnel.